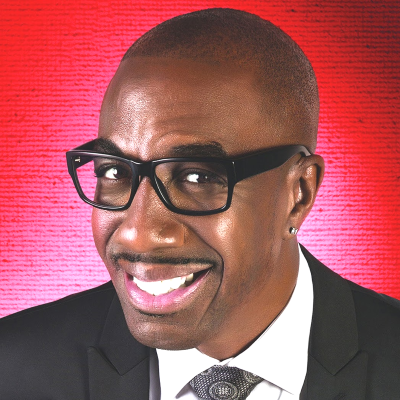 "Nobody makes me laugh harder than J.B. Smoove," says 20th Century Fox Television president of creative affairs Jonnie Davis. "His work on Curb or his interviews with Howard Stern — you can’t deny his amazing comedic POV! He’s a gifted writer, comedian and actor we are so lucky to have him in a deal at the studio."